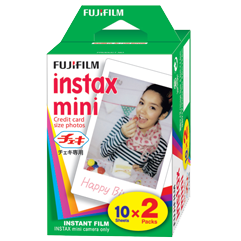 The standard for Fujifilm cameras format INSTAX MINI now available with B&W processing. 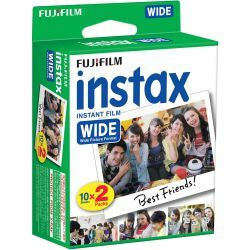 Compatible with all models Fujifilm, with models equipped with lomography Instant back (DIANA, LC-A) and Lomo INSTANT. 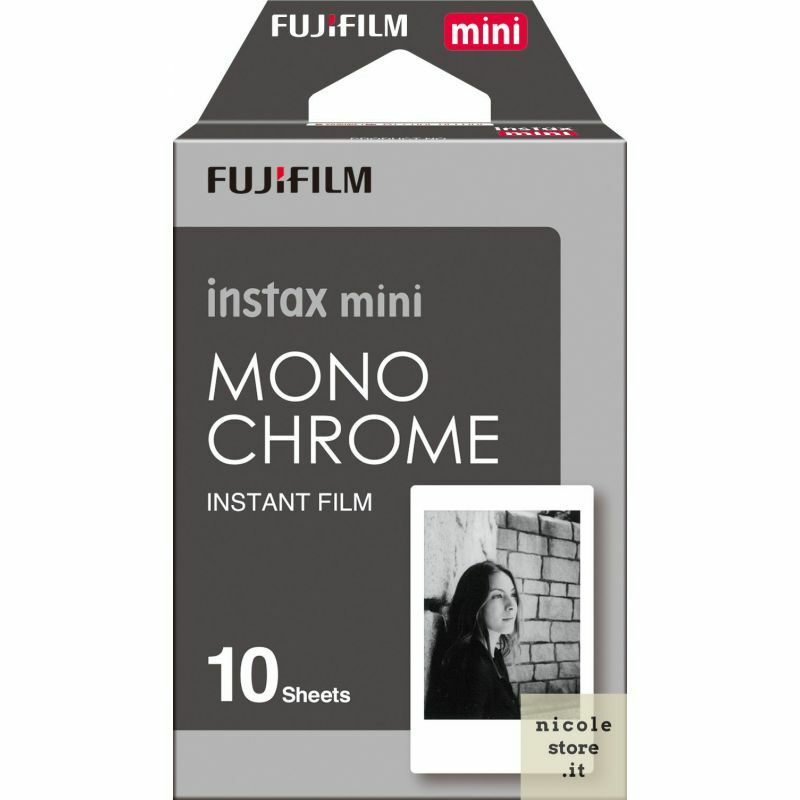 Promotional price reserved to customers whom have bought or are buying a Lomo'Instant mini or a Lomography Instant back at www.nicolestore.it or at the shop. Regular Price: 29,90 €. To obtain the discount voucher, please send an email. Discounts and promotions not appliable. By buying this product you can collect up to 18 loyalty points. Your cart will total 18 points that can be converted into a voucher of 0,54 €. 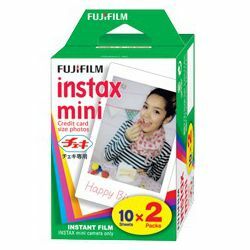 This package contains one cartridge containing 10 shots with instant INSTAX MINI. 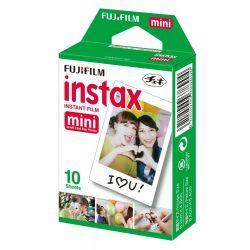 Official product Fujifilm, due after one year from the date of purchase (sent an email message to nicoledesign@me.com for the exact date). The format of photography developed, including the white frame is which ones of a credit card.